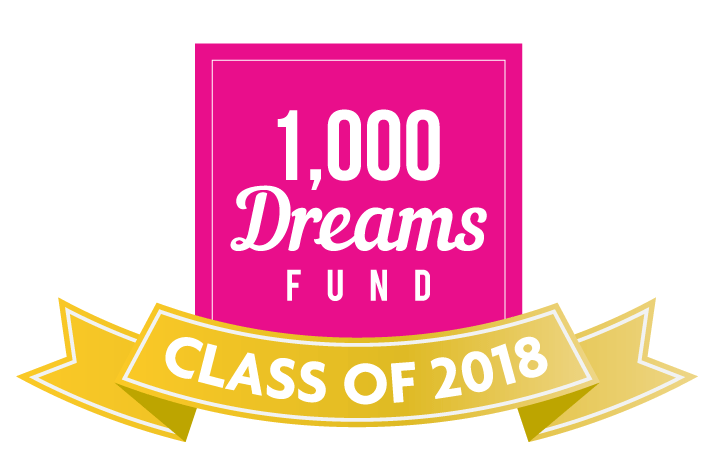 1,000 Dreams Fund provides microgrants to young women across the country pursuing all types of awesome, challenging, empowering professional dreams. From future dentists to aspiring UN ambassadors, our applicants are highly-motivated leaders in the making. If you’re a current high school, college or graduate school-aged woman with a career goal that inspires, drives and even scares you, you may be the perfect fit for one of our microgrants. What’s your big dream? The next dream we help fund could be yours. Learn more about our different funding programs below! 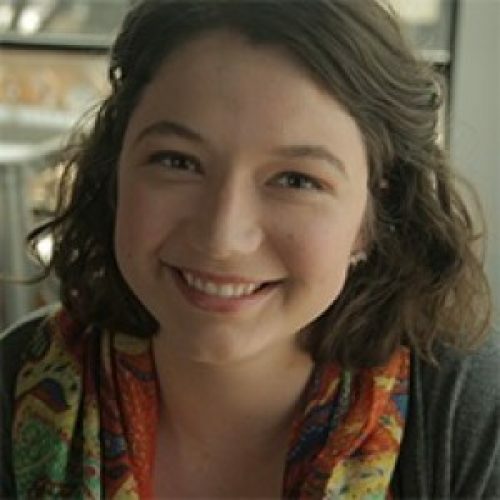 Each semester, the 1,000 Dreams Fund grants up to $1,000 to applicants who demonstrate amazing passion and drive for their academic or career goals. Just completing an application can be your ticket to alleviating some of the financial obstacles blocking you from achieving your dream. What’s your big dream? The next dream we help fund could be yours. The 1,000 Dreams Fund also runs quarterly challenges online that offer grants and life-changing “experiences” like free VIP access to exclusive events as part of the prizing. Grant amounts can vary anywhere from $100 to $3,000+, depending on our partner. To be in-the-know on our latest challenge opportunities, simply subscribe to our 1DF Newsletter! In 2018, 1DF created a grant specifically to support female broadcasters on Twitch. 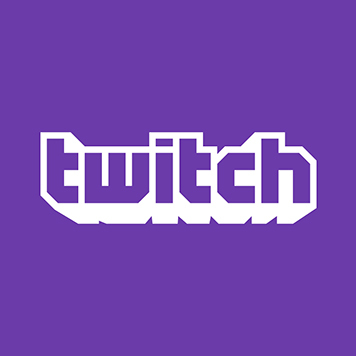 The 1,000 Dreams Fund Twitch BroadcastHER Grant provides financial assistance to eligible women to help with expenses such as travel to gaming conventions, educational conferences, hardware upgrades, and instructional programs related to creative or artistic pursuits. This grant is not intended for everyday expenses (e.g., utility bills, food costs) or costs related to medical care. 1,000 Dreams Fund and HARMAN International, a wholly owned subsidiary of Samsung Electronics, want to help fund the next generation of young women interested in pursuing careers in the live video streaming and the broadcast industry. 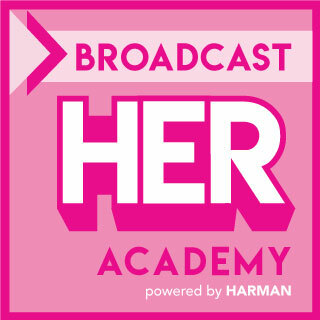 Our BroadcastHER Academy – Powered by HARMAN provides funds to established female broadcasters or “Educators” to create educational and inspirational content that encourages and inspires young women on how to successfully pursue opportunities in gaming and across the live video broadcast marketplace.